As I reflect back on what started out as initially as a bet in 2014, I still can’t believe I just hit the 10,000 mile mark with my running. I had absolutely no connection to the sport in high school, or college for that matter. My focus shifted to survival mode when I moved to New York City in 2010. As a budding musician right out of conservatory, I definitely had other ambitions and concerns, like paying rent while keeping money in my bank account. At the time, I couldn’t see why people would spend over $100 for shoes and races. I started jogging as a way to escape working on music when I lived in Kansas City. I had little idea how it would shape my life later on, but I was in for the ride. 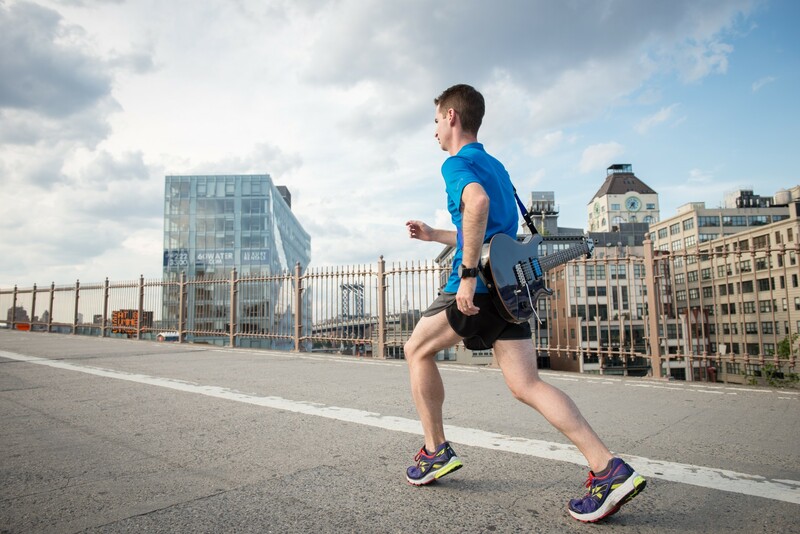 Many of my close friends know that the NYC 18 Mile Marathon Tune Up began this journey. 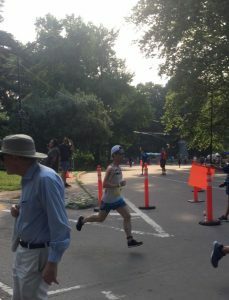 My wife ran it a year before, so she bet me to run the three loops of hilly Central Park to see how I would cope. I began to train for it one month after our wedding ceremony. Yes, I went to the running store and bought $100 shoes and paid for the race. I remember that I wanted to break 2 hours. I was highly inexperienced, of course, and finished 21 minutes over. I placed in the top 10% for the race (in my 2nd attempt I would breeze through under 2 hours). After recovering from the race, I thought the next logical step would be completing a marathon. At least this time I would receive a medal. 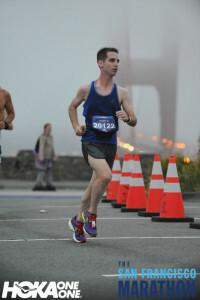 In 2015, I began to train for the San Fransisco Marathon. I also started to keep track of my mileage. 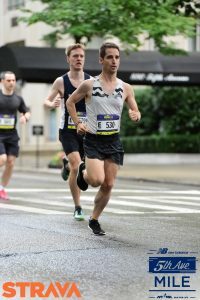 I raced my first half marathon (NYC) right before beginning my 18 week training regimen. I remember setting a goal of 1:30 and ran 1:29 on very little training. 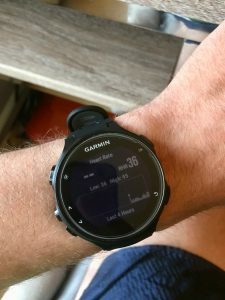 I knew God was telling me to stick with it, so I decided to consistently train with a plan I found in Pete Pfitzinger’s Advanced Marathoning book. I also read up on all the physiology of running as I trained. 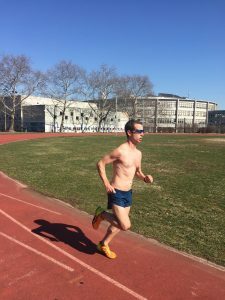 I tested my metabolic fitness in a lab a few months prior to my marathon. 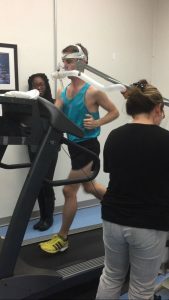 During the test I recorded one of the highest VO2Max values the lab had seen in awhile. Having a VO2Max value of 80 mL/kg encouraged me to see how far I could go. Of course as I would find out, a lot of other variables come to play when striving to reach peak performance. Much like with music, the process of learning and improving is what keeps me motivated to continue my journey. I take note of many milestones, such as the time I could switch from stability shoes to neutral shoes, then to flats. I remember the time I ran my first race (5 miles) under 6:00 mile pace. 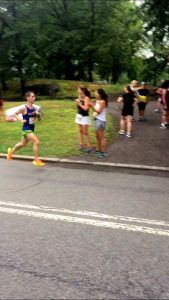 In 2016, it was nice to run my first 10k with even splits in Central Park. 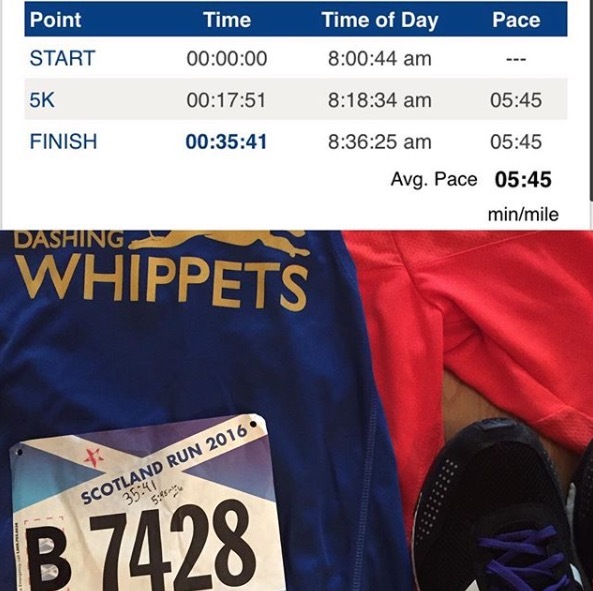 I also remember my first sub 5:00 mile as well as my 1:15 half marathon PB. 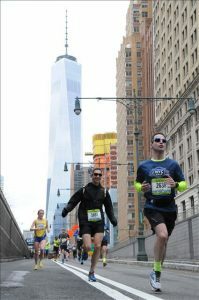 Running the Boston and NYC Marathon was a great experience, too. I have come a long way from barely being able to run 5 minutes straight. I’m enjoying the benefits that running offers, too. 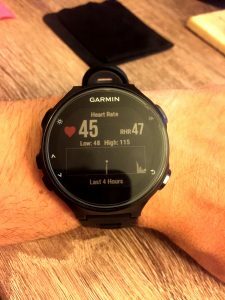 It’s nice to see my heart rate beat as low as 36 beats per minute and rest in the 40’s. I’m far from done with my running. 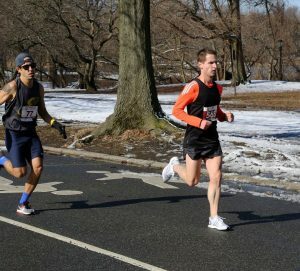 This year I plan to keep the half-marathon personal best streak alive when I run Brooklyn in May. I eventually want to run under 16:00 for the 5k and drop my 10k time down as well. I’m still looking forward to seeing what I can do in the marathon, but not until 2020. Overall, I’m striving to keep on improving and enjoy what I do. I hope I can inspire others through my actions to get out and explore what is possible.